Great review! Krampus was definitely different. 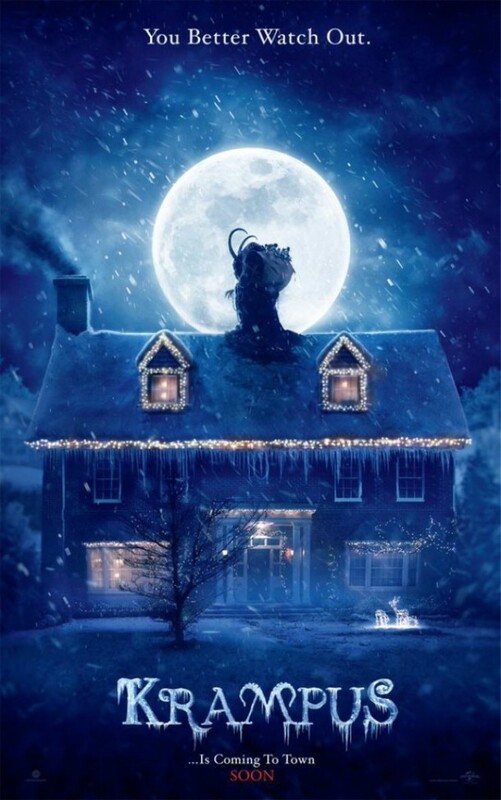 I like the creatures the most and the tone of the whole movie, especially the creepy Krampus character before he had his reveal, which was a tad lame. Thank you! The reveal was a bit lame after all that creepy mystery. That Jack in the box thing. Yuck (Shudder). I love different. Happy not to suffer through another cheesy Christmas movie haha!